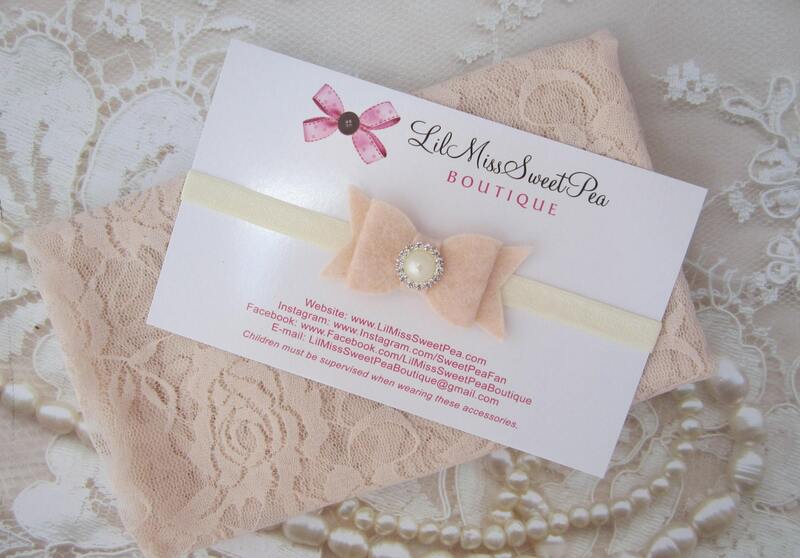 Blush stretch lace swaddle wrap and/or matching felt bow headband for newborn photo shoots, stretch lace by Lil Miss Sweet Pea. ******The color on the product photo is the accurate color. ****** The modeled photo has been edited and has lighting effects added by the photographer. This stretch lace wrap in 16 X 58 inches and can be used for layering or as a swaddle wrap as shown. 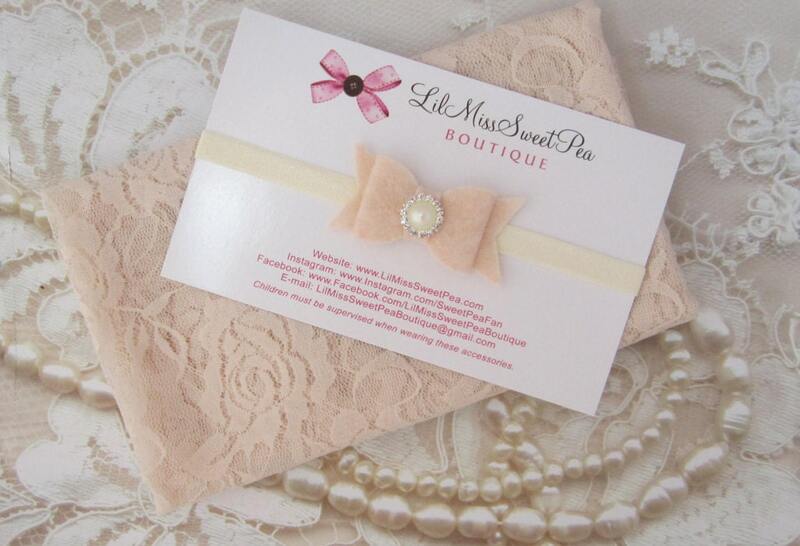 Headband measures 13 inches and can be worn from 0-6 months.